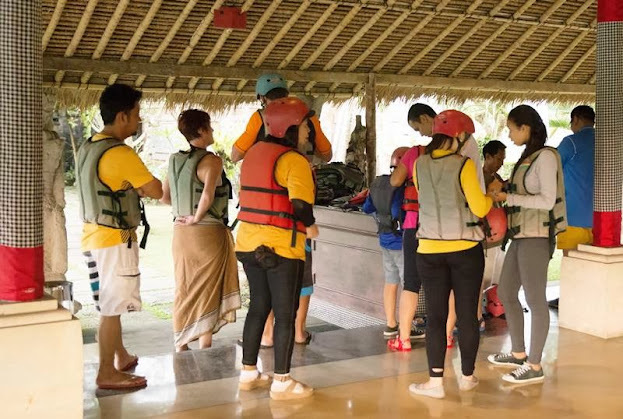 Bali River Tubing Adventure is experience the amazing and an exiting Tubing Adventure on the most beautiful end green panoramas along Ayung River. Take approximately 1,5 hours trip to explore the river, our expert and experienced guides will give you an insight into the river ecology. Your safety is our top priority, we use first rate equipment and be sure you will have a great fun day. 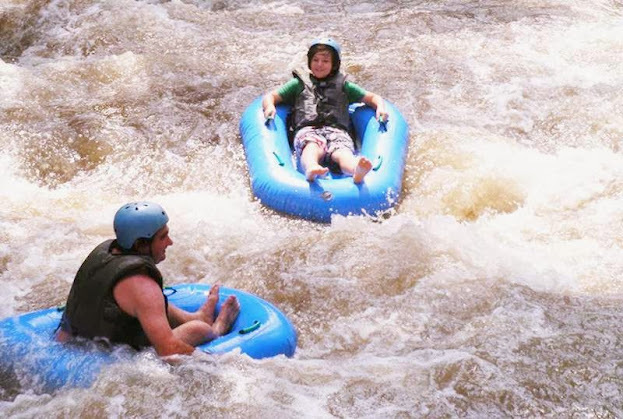 The presence of several points on the Ayung River that flows a little heavy, for comfort when enjoying this tour, tubing has been designed specifically for the Ayung River. At each indentation on the tubing, it is designed so that the tubing slide well on stream. Bali River Tubing Adventure equipped with safety equipment or gear head is a helmet, and to anticipate the use of a life jacket for who can not swim well. 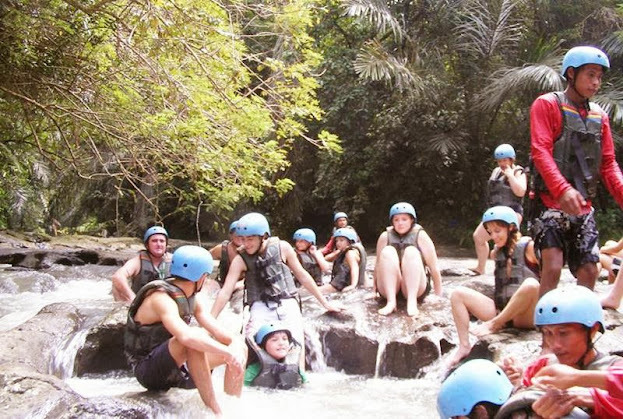 Guided by Bali River Tubing Adventure Ubud Camp that has been experienced, the whole trip will be watched carefully.